There is a connection between the Clinton Foundation and the State Department. Setting up meetings for the speeches and contacts could be just the tip of an iceberg. The gamble is, will Hillary be elected? More e-mail being is being reported on an almost daily basis, but the content information could be a couple of years. 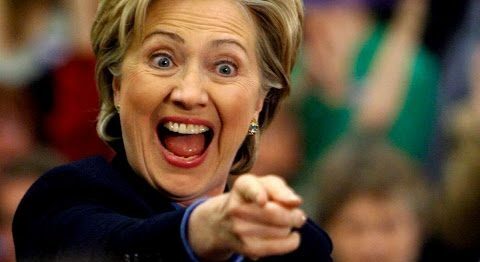 With what has been revealed since the FBI said no indictment, do we want to take a chance on Hillary, with national security? The Five Most Useless ConservativesIllegal immigration Solution...Finally!